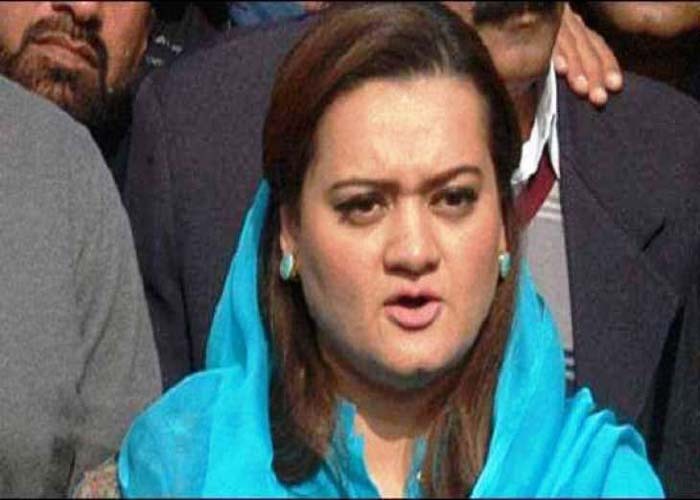 ISLAMABAD: Federal Minister for Information and Broadcasting Marriyum Aurangzeb said that revengeful and politically motivated actions against only one party by National Accountability Bureau (NAB) before elections amounts to pre-poll rigging and stealing the mandate of the people, therefore the Election Commission of Pakistan (ECP) should take a notice of it. The information minister said this at the inaugural ceremony of the three-day “Dream Home Expo 2018” at the Pak-China Friendship Center in Islamabad. She said neither the constitution nor any law allowed a ‘license to shame’ to any state institution. She added that like the ban imposed on recruitment and development projects before elections, the parliament should stop the state institutions from initiating such actions against the mandate of the people. 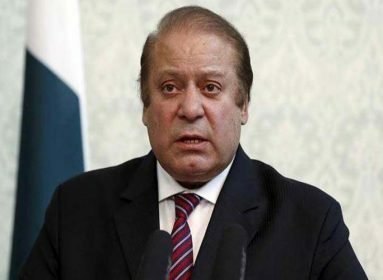 She further said that the central executive committee of the Pakistan Muslim League-Nawaz (PML-N), while endorsing the stance of former prime minister Nawaz Sharif, had also demanded the resignation of the NAB chairman. 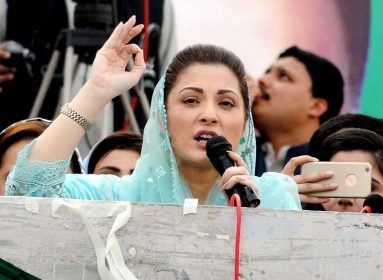 Marriyum said for four and half years, NAB was in hibernation and had become active only during the last six months, and regrettably had hurled the accusation of sending money to an enemy country at the thrice-elected prime minister on the basis of fake news. 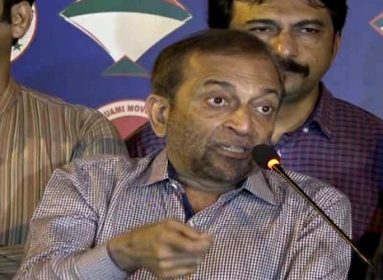 The minister said that the PML-N would go into the 2018 polls with the slogan of ‘give respect to vote’ and seek the mandate of the people on the basis of its performance, adding that the people once again would give a heavy mandate to the PML-N and the former prime minister Nawaz Sharif. 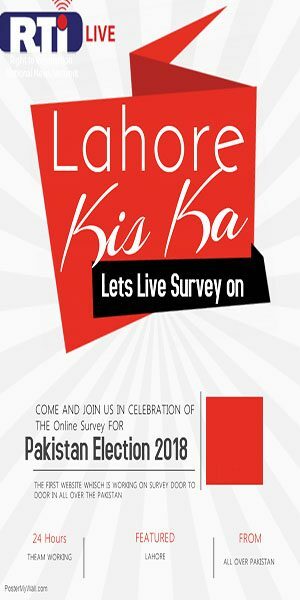 She said despite stiff opposition during the last four and half years, the government had surmounted the energy crisis and checked terrorism in its tracks, in line with the vision of Nawaz Sharif.